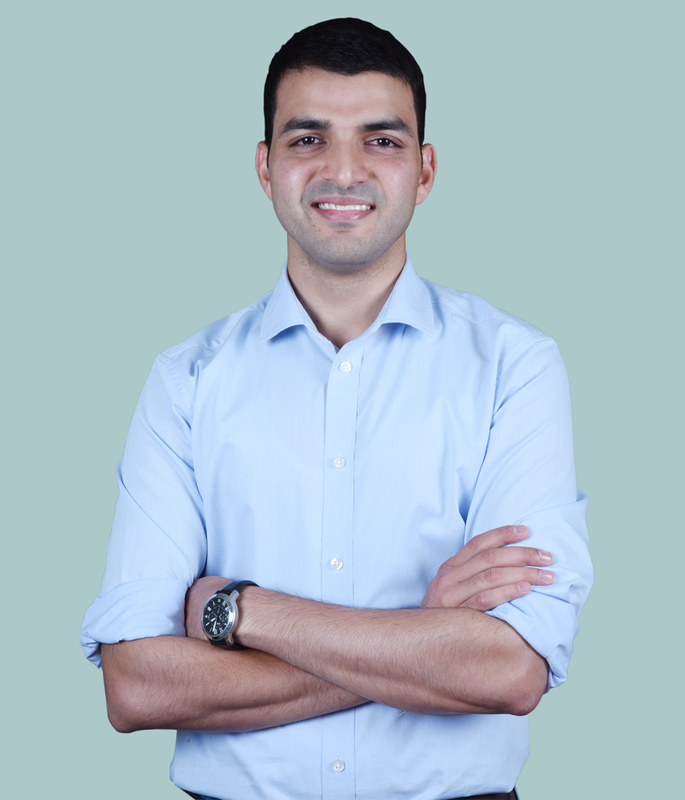 Sahil has consulted for multiple fortune 500 companies across consumer, financial services and technology sectors during his time at McKinsey & Company. Prior to this he had a year-long stint with Swiggy where he helped setup and scale the operations for a large metropolis. He holds an Integrated Masters from BITS Pilani. Apart from academics, he led multiple student organizations and was conferred with the outstanding leadership award. In his free time, he enjoys long distance running, hiking trails and playing table tennis.